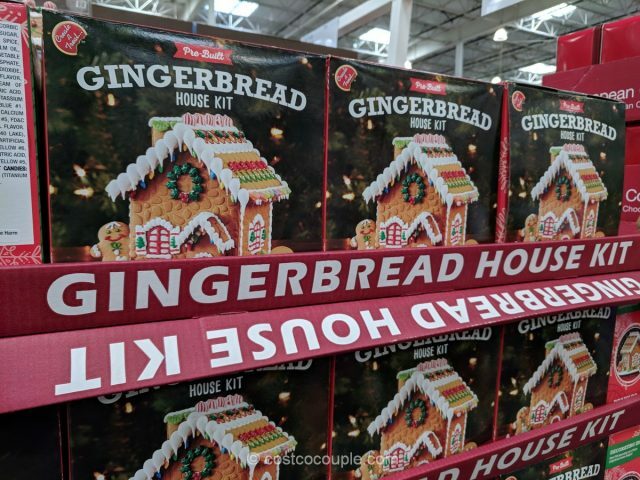 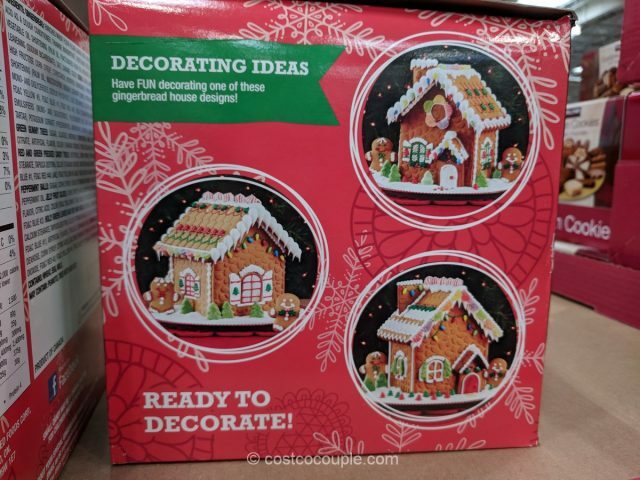 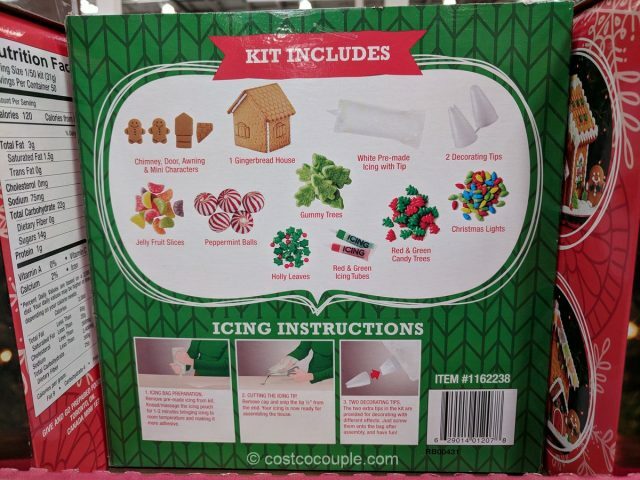 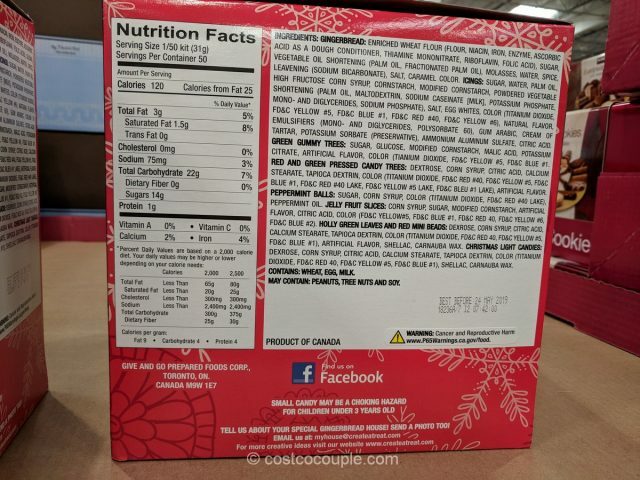 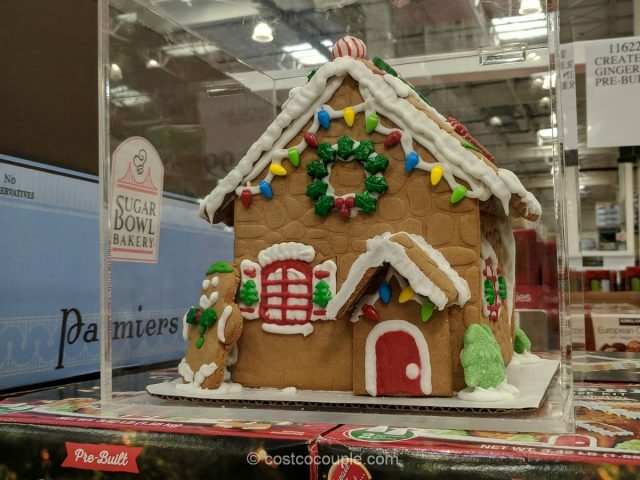 The annual Create a Treat Gingerbread House Kit is back at Costco! 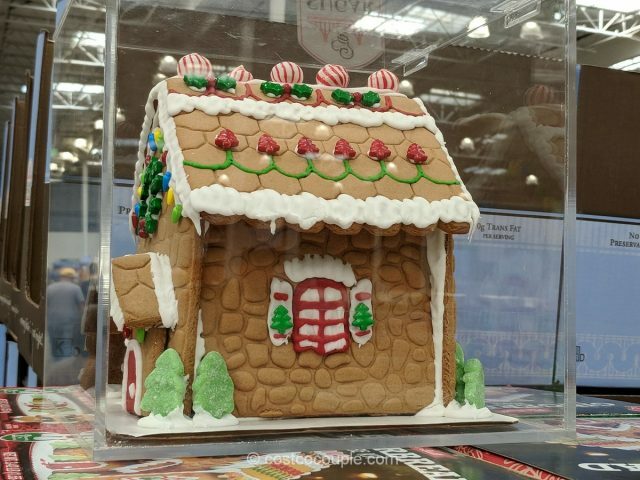 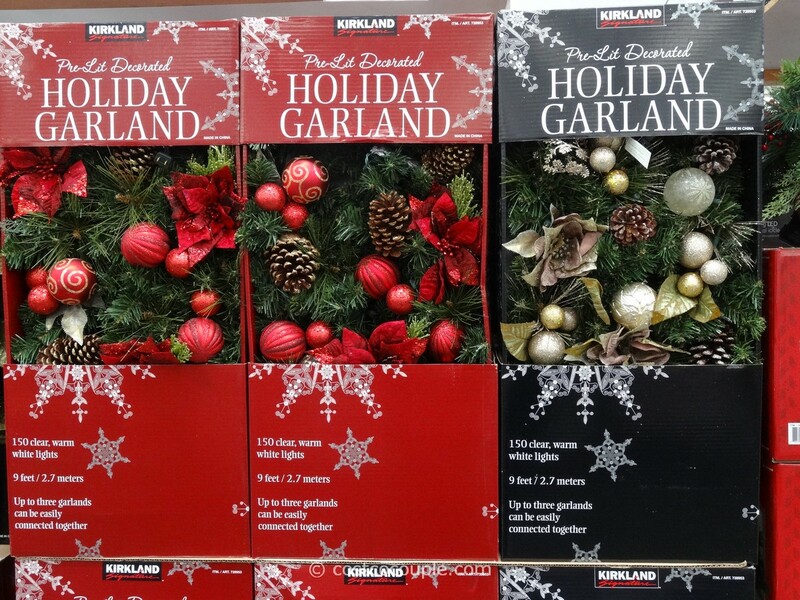 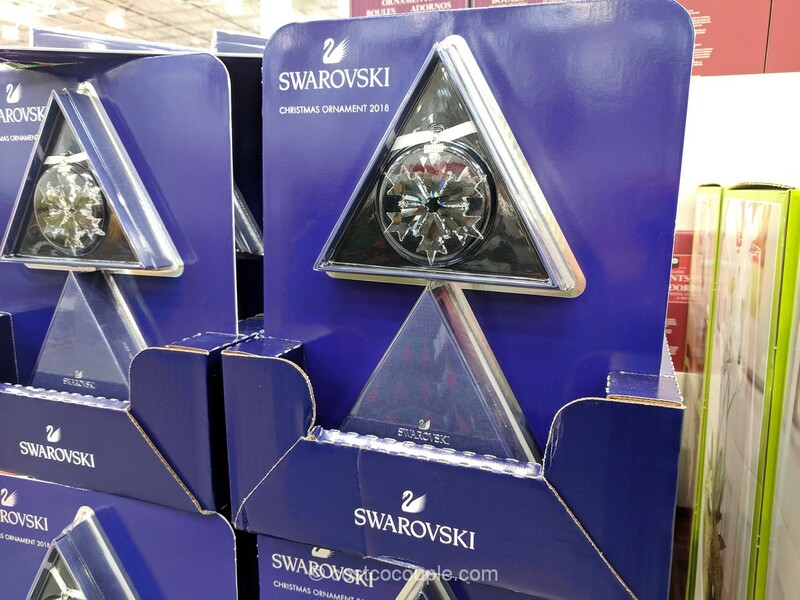 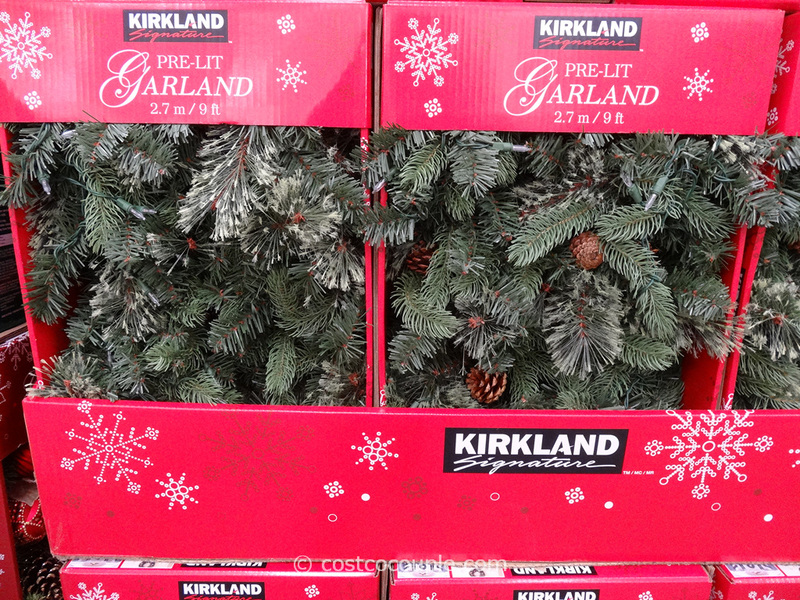 I think there’s a slight variation from year to year and you can definitely have fun decorating it however you like. 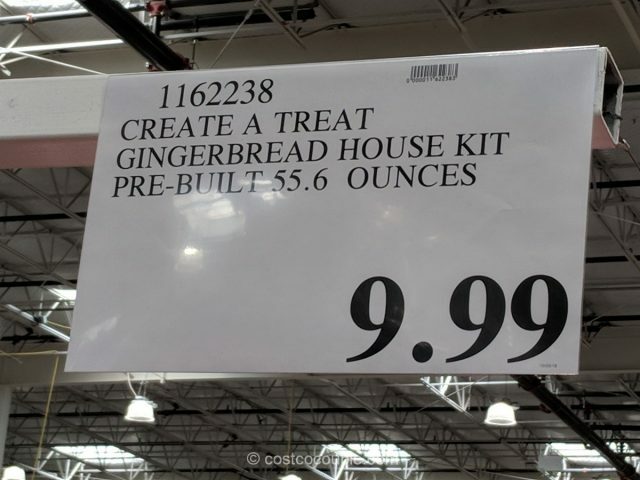 The Create a Treat Gingerbread House Kit is priced at $9.99.